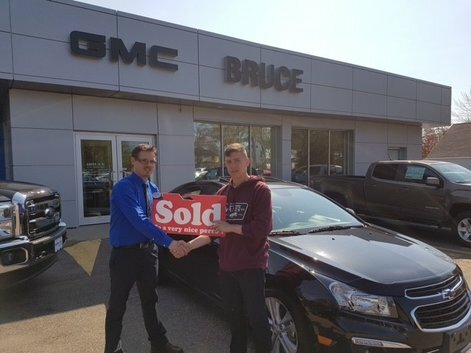 Traveled from Borden ON to purchase my vehicle here because of my satisfaction in the sales team. Brittany and Ross did an incredible amount of work to make this easy for me. The sales representative was most helpful while purchasing the new vehicle. It has been a pleasant experience for us. 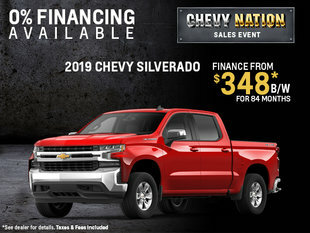 Glad we decided to deal with Bruce Chevrolet Buick GMC. I received a great deal, Arnold kept me in mind since fall, and he was a pleasure to deal with.